Our TY-S15 4 axis turret 15km maritime electro-optical thermal camera system deliver auto tracking boat 15km, recognition moving human 8km and measurement target moving data in the harshest sea environment. 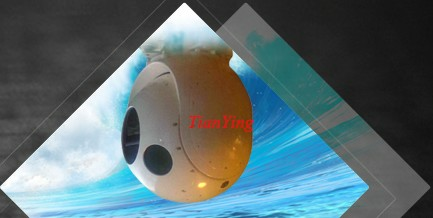 TY-S15 maritime thermal imaging camera system offer precise information and clear view, which is why TianYing Optical seeks to offer the most reliable surveillance solution. It is a fully stabilized, compactly designed surveillance system which bundles various state-of-the-art sensors. Thus, offering the user a large variety of functions comprised in only one device. The TY-S15 thermal camera system is mainly installed in platforms on ships or land vehicles for defense and security task. It is available as a stand-alone unit or can be fully integrated into CMS and bridge systems, independently perform surveillance, reconnaissance and target detection task when the radar fails to work normally. 2) 4-axis gyro stabilization, the stabilization accuracy: <20μradian. 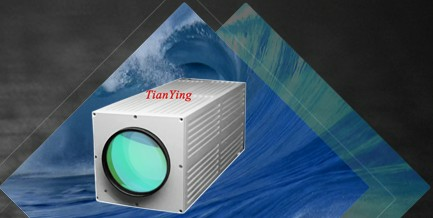 3) 18.3°-1.1° optical zoom high sensitivity 3-5μm 640x512 cooled thermal camera detect man > 8km. 4) High definition fully automatic visible light CCD camera with 30x continuous optical zoom. 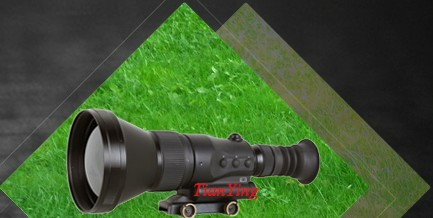 5) High definition long range spotter color TV camera. 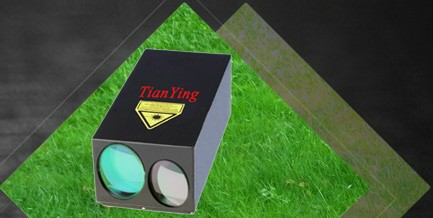 6) High performance diode-pumped high frequency long range laser range finder or laser rangefinder designator. 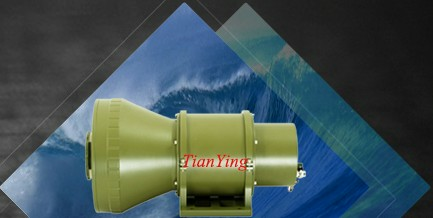 7) Multi-model auto tracker and stable auto tracking boat target 15km. 8) Ergonomic hand control unit, or hand control unit with high resolution displays and recorders. 9) Less than 70 cubic decimeter in size. 10) Less than 50kg in total weight. 11) Working temperature: -40°C to + 55°C and protection level IP66. 12) Tightly-coupled fully-integrated IMU and accurate target geo-location capability. 13)Support radar tracking and output target coordinate.